The Office of Student Transition and Retention (STAR) was created during the fall of 2012 within the UF Herbert Wertheim College of Engineering. As a unit of the Office Student Affairs, the STAR office works in tandem with the Center for Student Excellence. 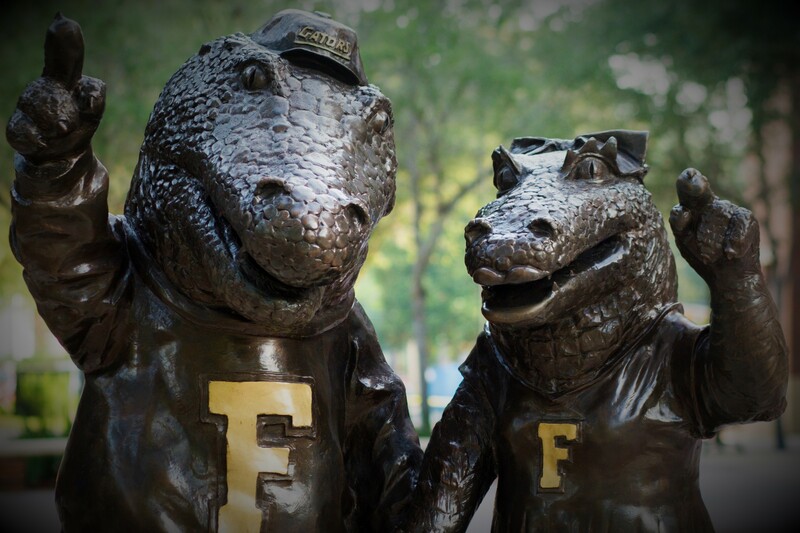 Our mission is to provide student centered services that advance student success, promote an inclusive and equitable academic environment within the College and enrich the University of Florida community campus as a whole. The ultimate goal of the Office of Student Affairs and its units is to empower our students to make life-long, positive contributions and service to our global community! The STAR office offers a diverse array of student focused programs and services. Our objective is to enhance first year student success in transitioning into the College/University and at the same time bolster the College’s success in better retaining students within the major. Our overarching goal is to engage and cultivate engineering students through programs and opportunities that promote the holistic development of the student, academically, personally, and professionally. (APP Model).